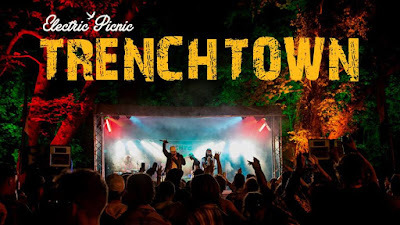 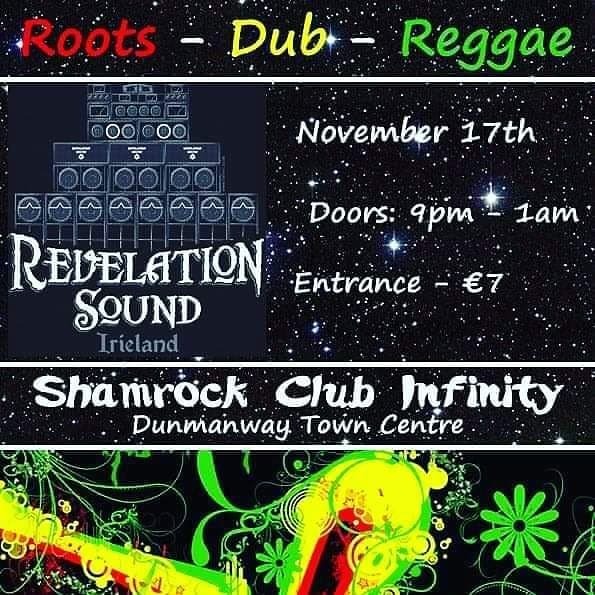 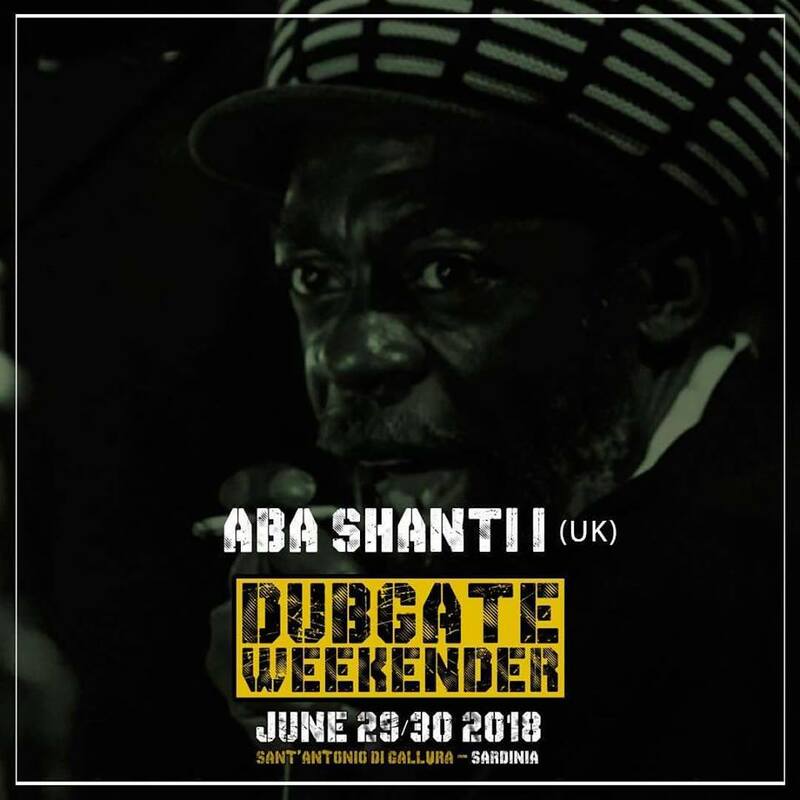 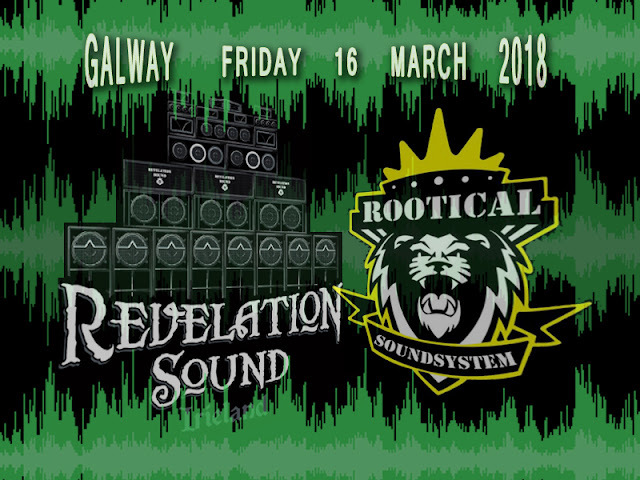 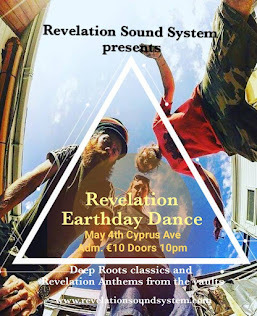 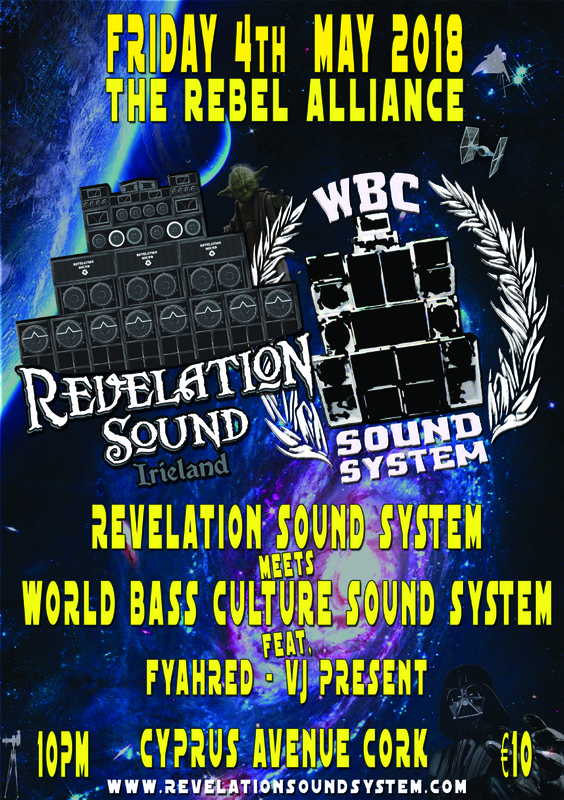 WAH - TODAY IS definitively " THE RELEASE DAY"
Revelation Sound System in association with Trenchtown Ireland are proud to present LAVOSTI direct from Kenya, Africa. 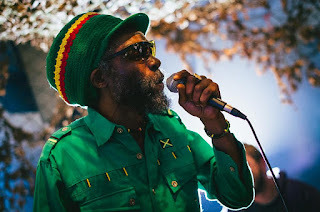 Lavosti is a Kenyan reggae singer, songwriter and musician born Ruzira Makula. 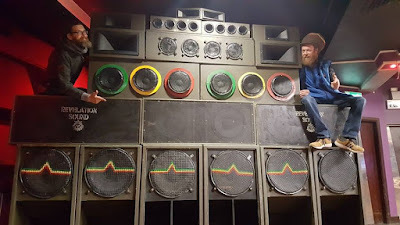 Lavosti began teaching himself music from an early age. 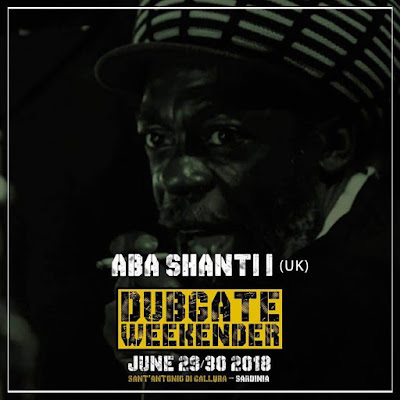 His continued devotion into his music and Rastafari consciousness has driven his spirit to higher heights across the globe. 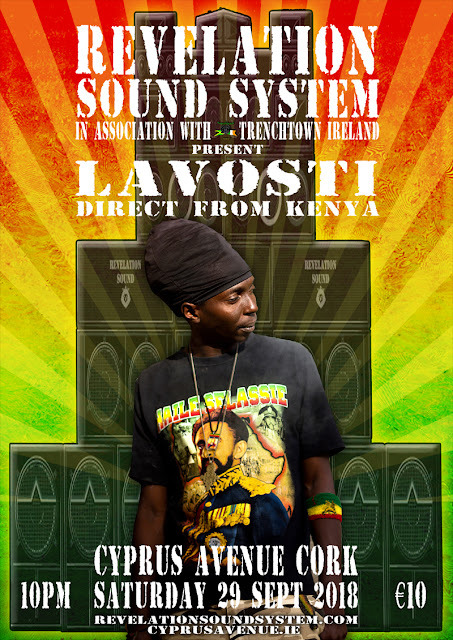 For years Lavosti has remained one of the most influential reggae artists from Eastern Africa, creating music and a vibe that is known to cross both social and cultural divides in the true essence of 'livity'. More line up info soon! 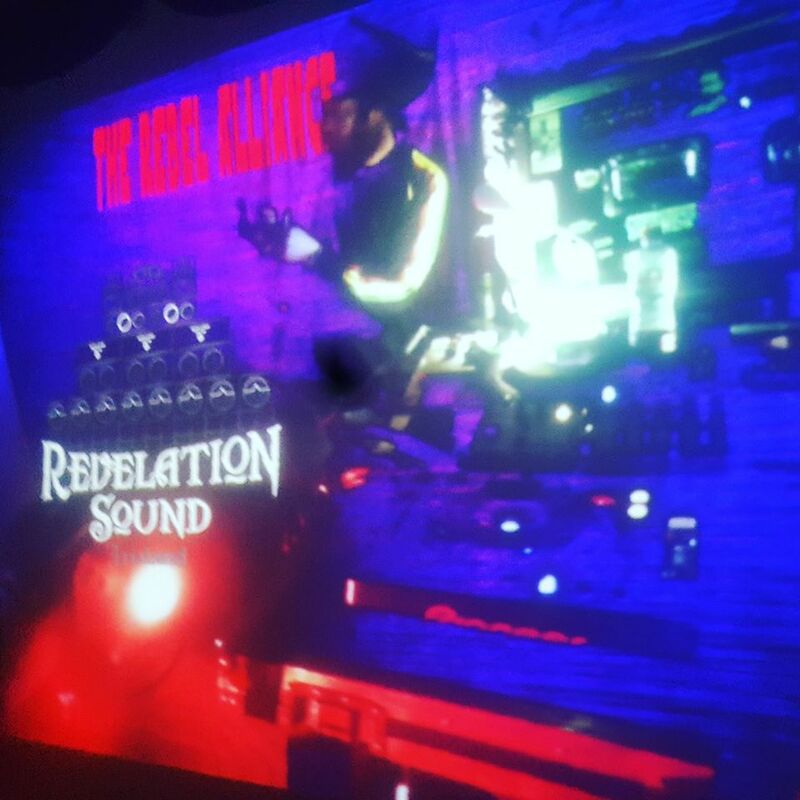 On-stage selfie at The Rebel Alliance sound system bash! 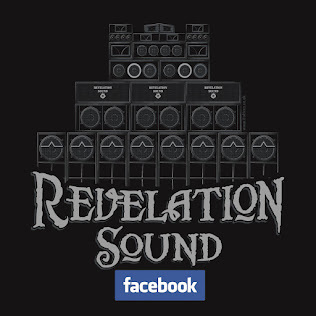 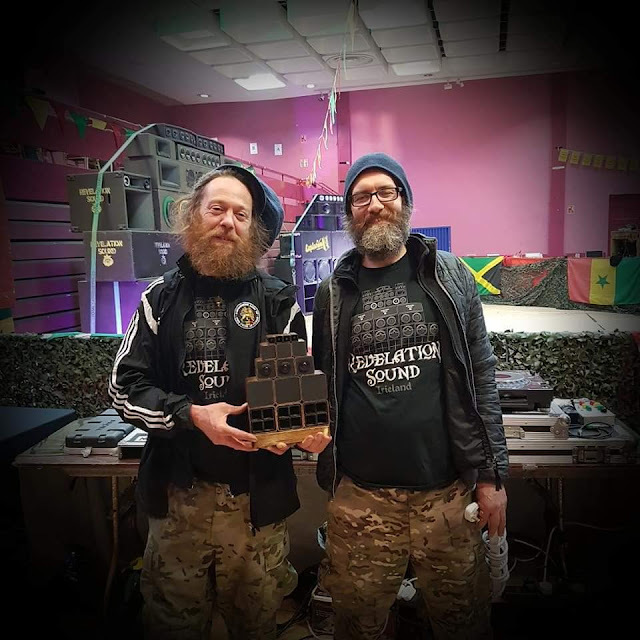 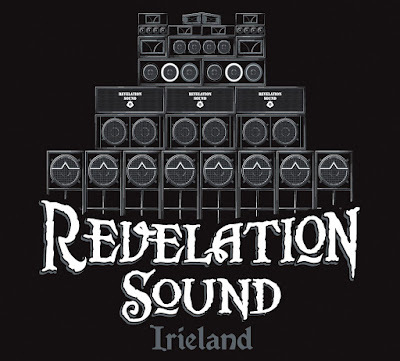 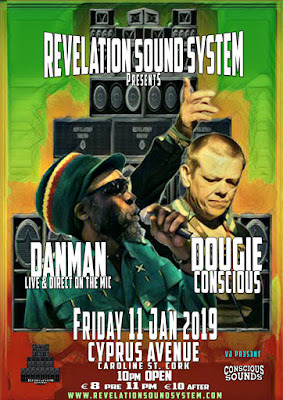 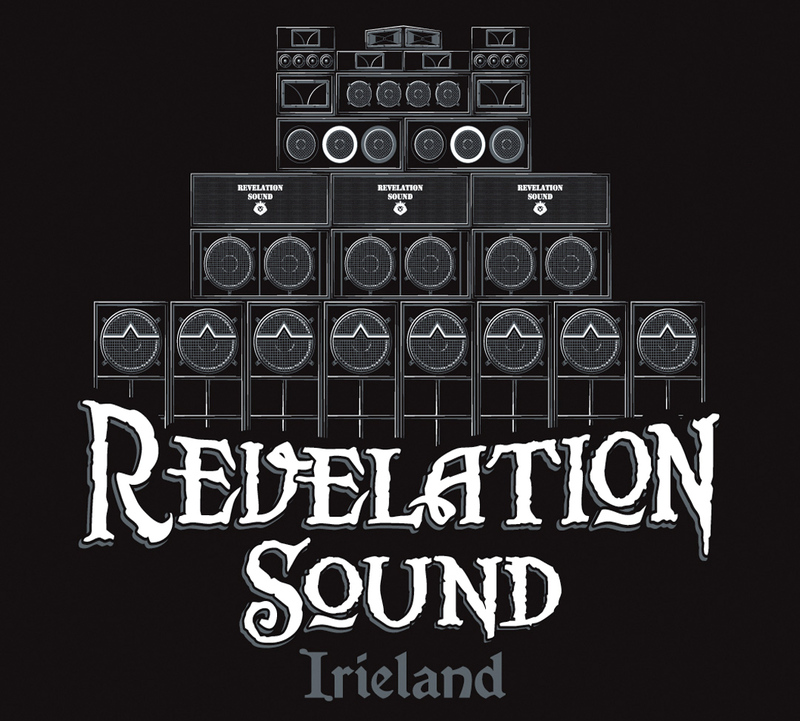 On a visual and technical level Revelation Sound have made leaps in terms of reproducing with superb quality, the best sound reproduction of dub & bass music. 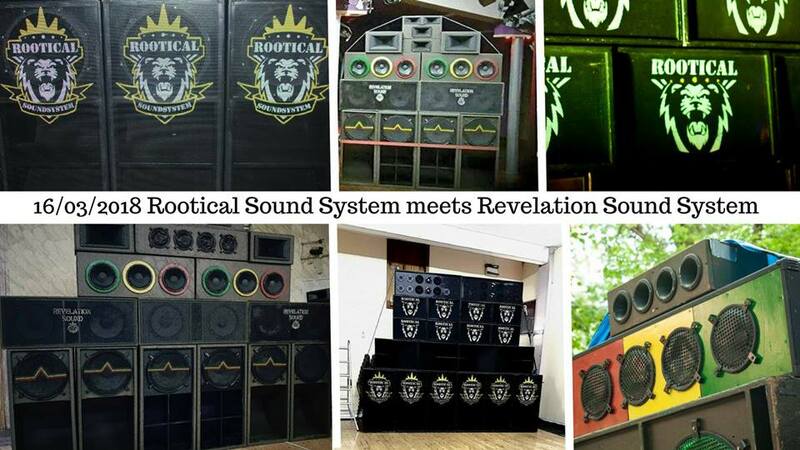 Revelation are consistently upgrading their sound system, combining analogue and digital technologies married with a full spectrum of speakers, scoops and bass bins to reproduce a rich heavy roots sound that you can feel as well as hear. 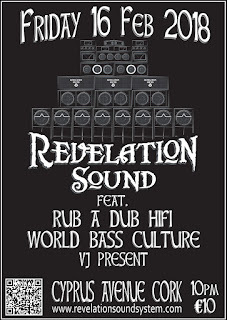 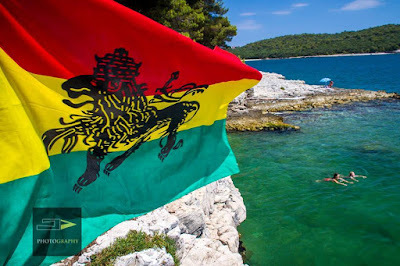 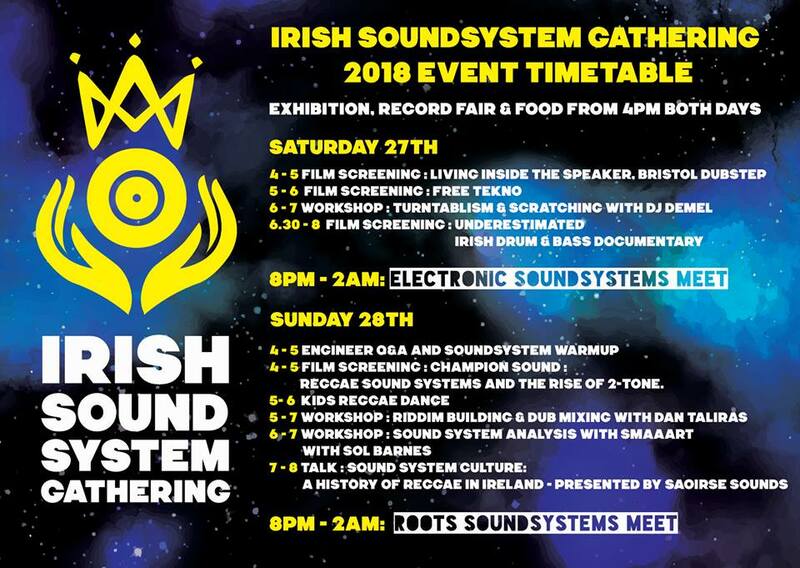 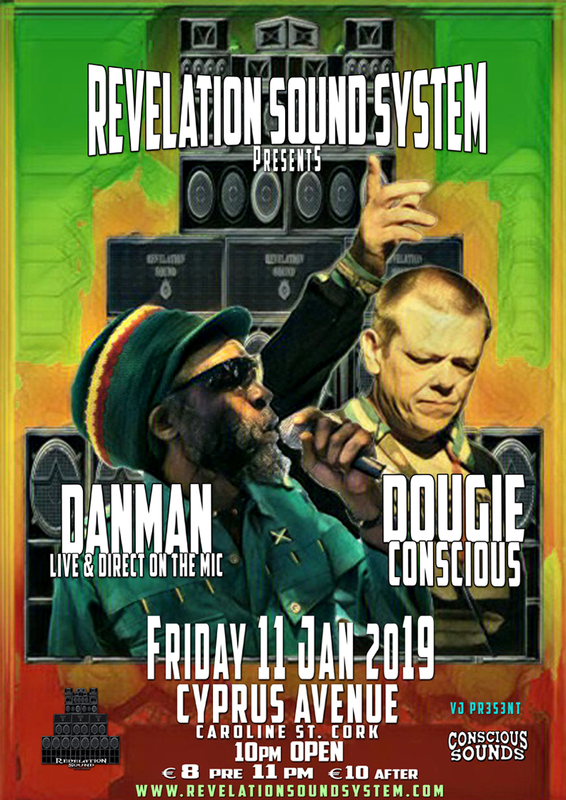 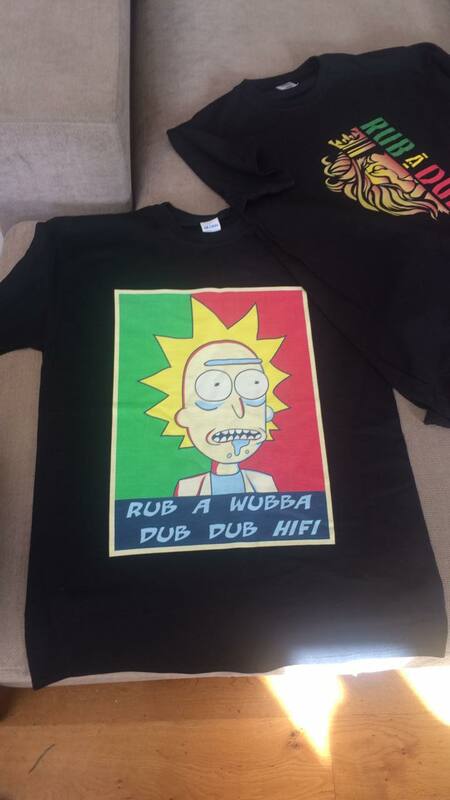 Special guest Rub A Dub Hi-Fi (Dublin) was set up by Charlie and Iarla in 2014 to promote conscious reggae music across all styles from Rocksteady and Roots through to Steppas and Ragga Jungle. 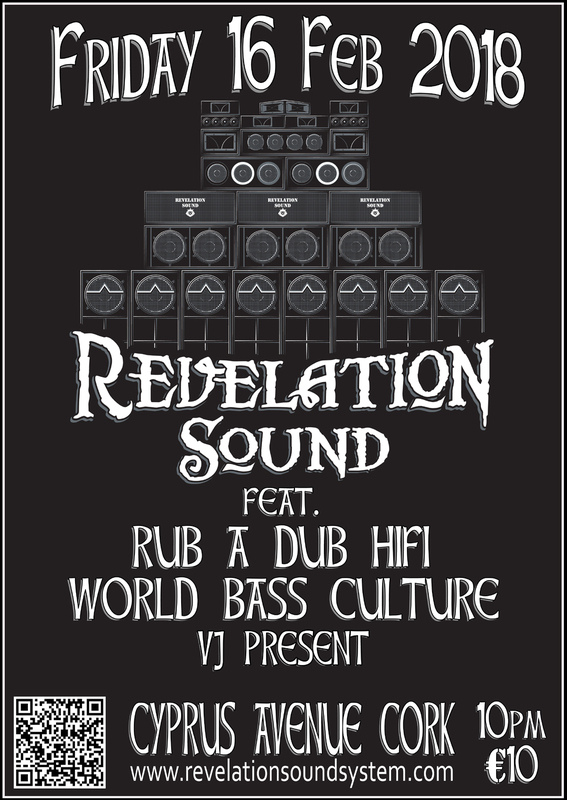 They draw from a wide collection of 45s as well as exclusive dubplates, specials and unreleased material. 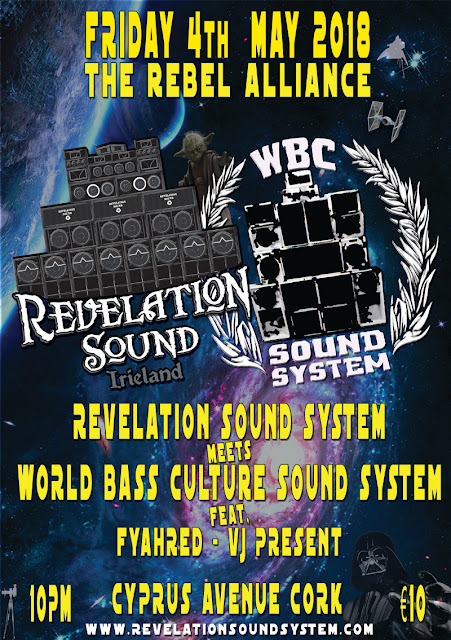 World Bass Culture (WBC) originated in 2007 in Cork city, Ireland, and is the umbrella name for a collective of MC's, DJ's, music producers and artists. 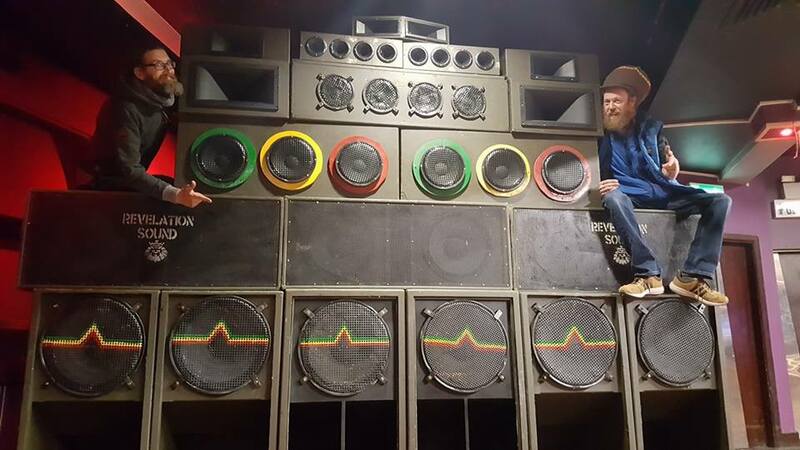 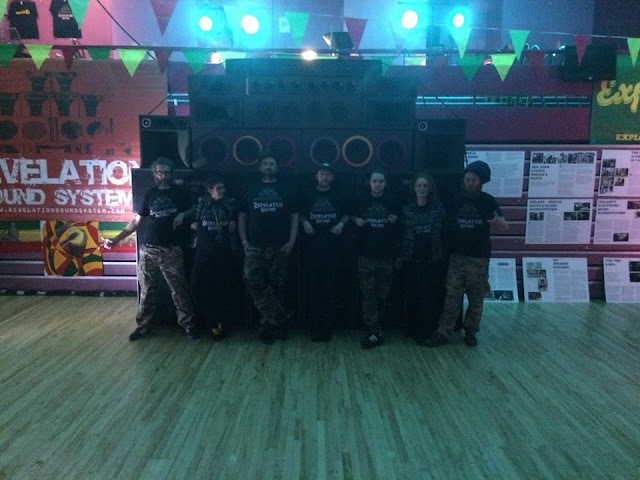 Bank holiday weekend Sound System link up! 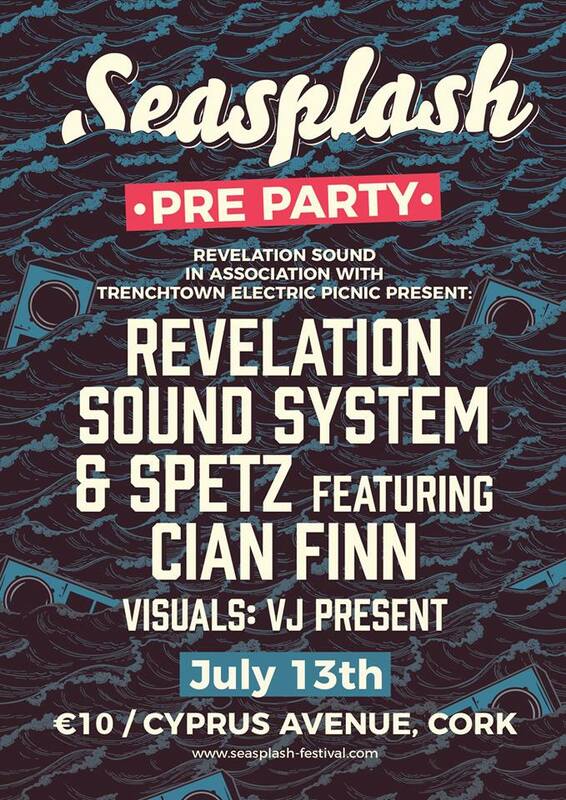 The Commercial Boat Club, Galway City. 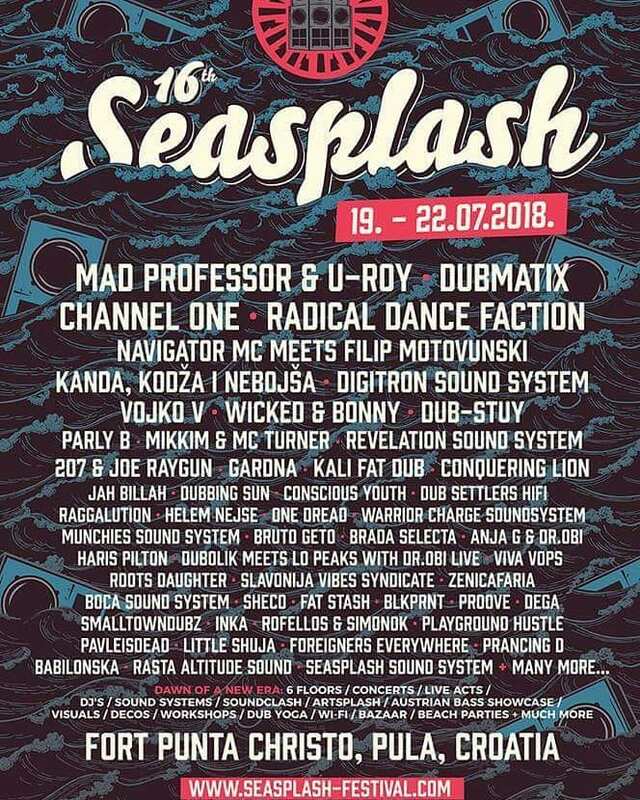 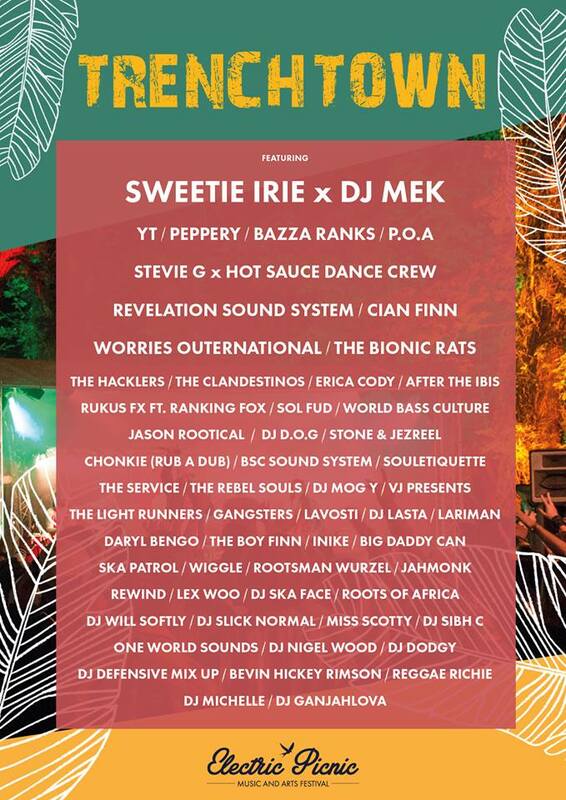 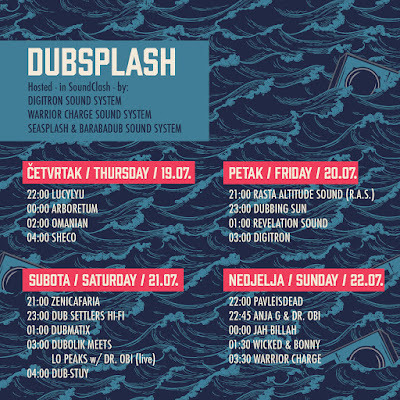 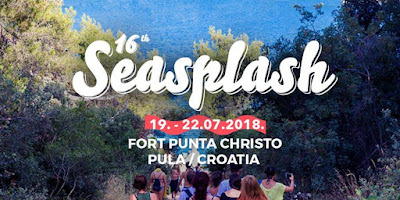 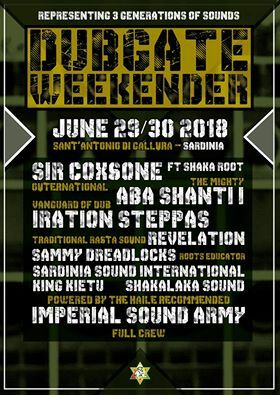 Two days of authentic sound system culture, deep inside one of the most beautiful places in the world.